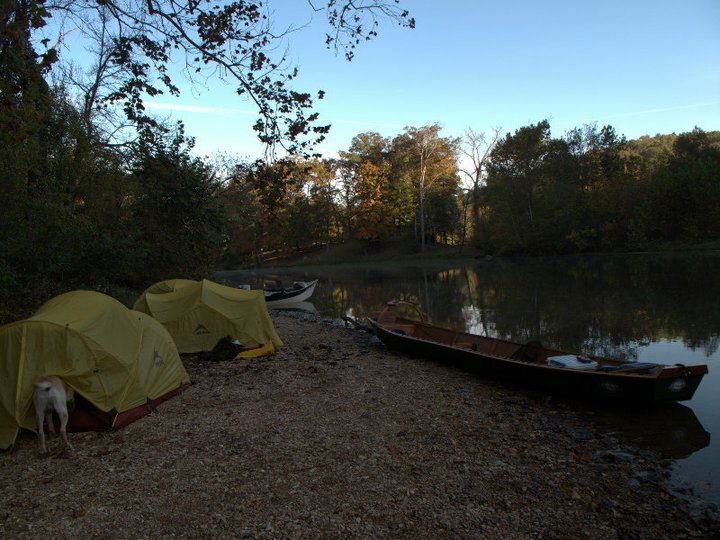 The Gasconade River is the longest river that begins and ends in Missouri. 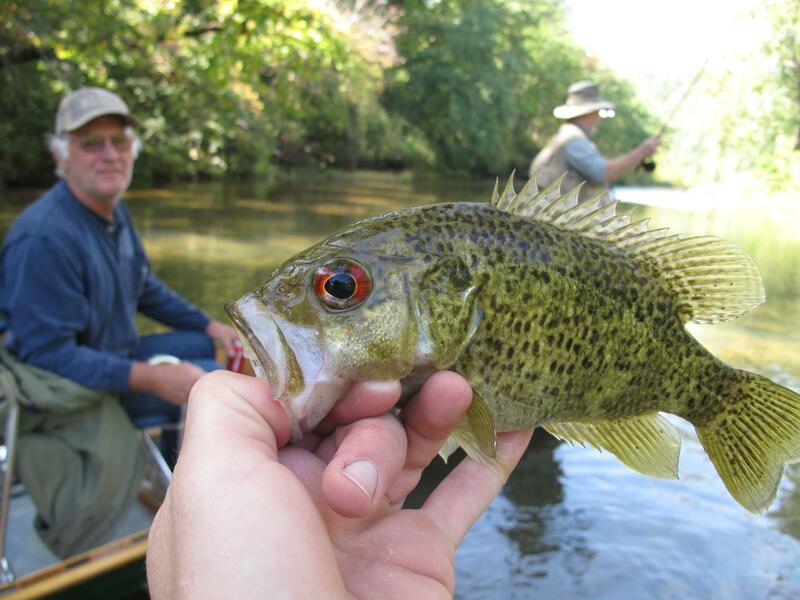 It is slower, deeper, and has wider pools than most streams in the state. The riffles and runs are unusually narrow in comparison, and filled with logs root-wads and large boulders. 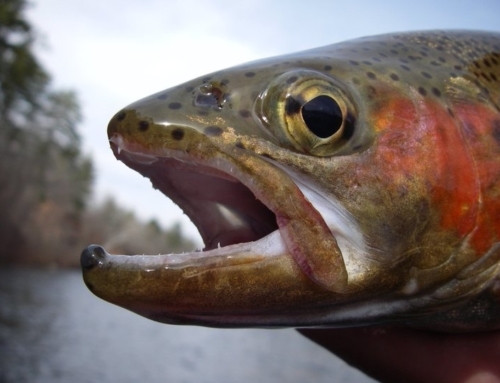 With lots of deep water and woody structure, this river is home to many large fish. Some of the biggest smallmouth bass in the state can be found crusing the deep eddy lines for shinners, and the catfishing durning the early and late summer can be great. 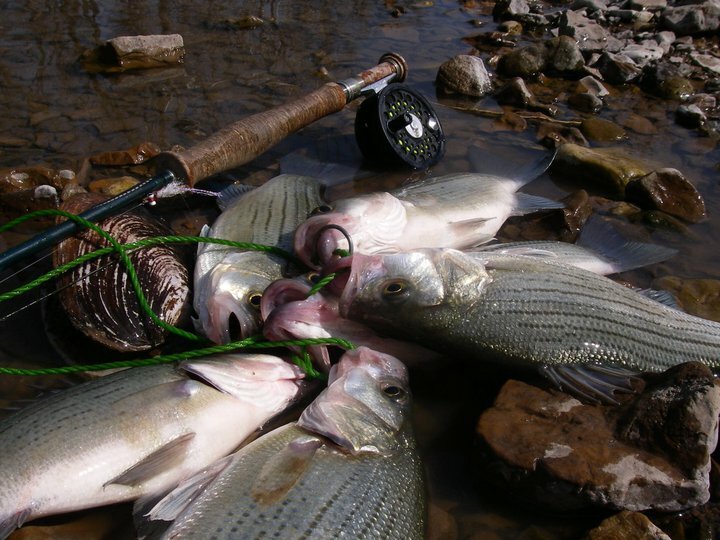 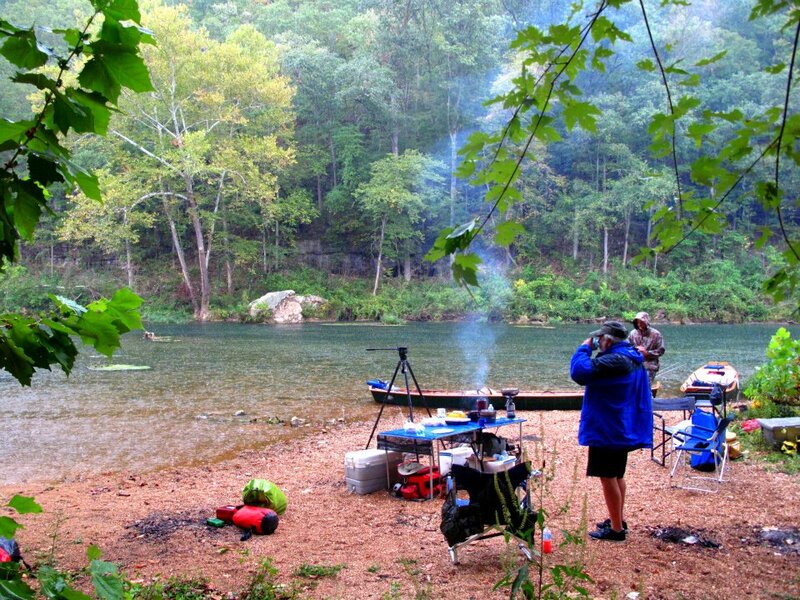 Guided camping catfishing and bass trips are best in late and early summer when fish are waking up from the winter and looking to stock up for the winter. Contact us to learn how the Gasconade can make a great river adventure.